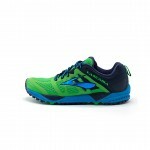 Like an SUV for your feet, the Brooks Cascadia 11 men’s trail shoes deliver a cushioned, balanced, ride—the best all-around, versatile shoe for adventures out and about. 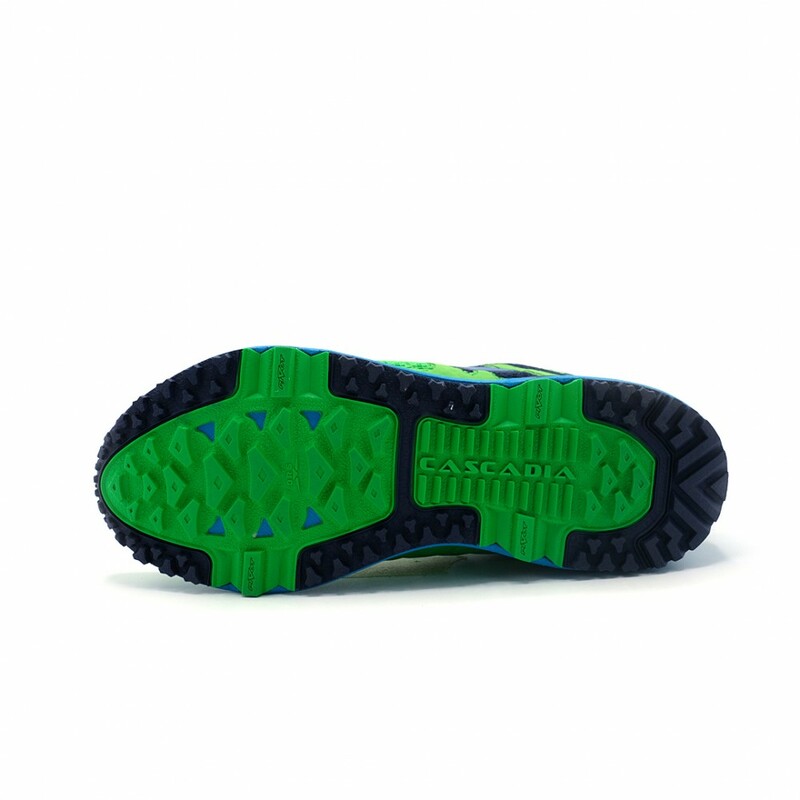 Feet stay comfortable and secure with trail-specific technologies that add a layer of protection, including a four-pivot system that acts like a personalized suspension system on tricky terrain, a ballistic rock shield to protect feet from hazards, and a rugged outsole that provides great traction on wet surfaces. 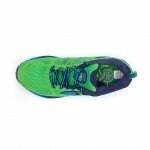 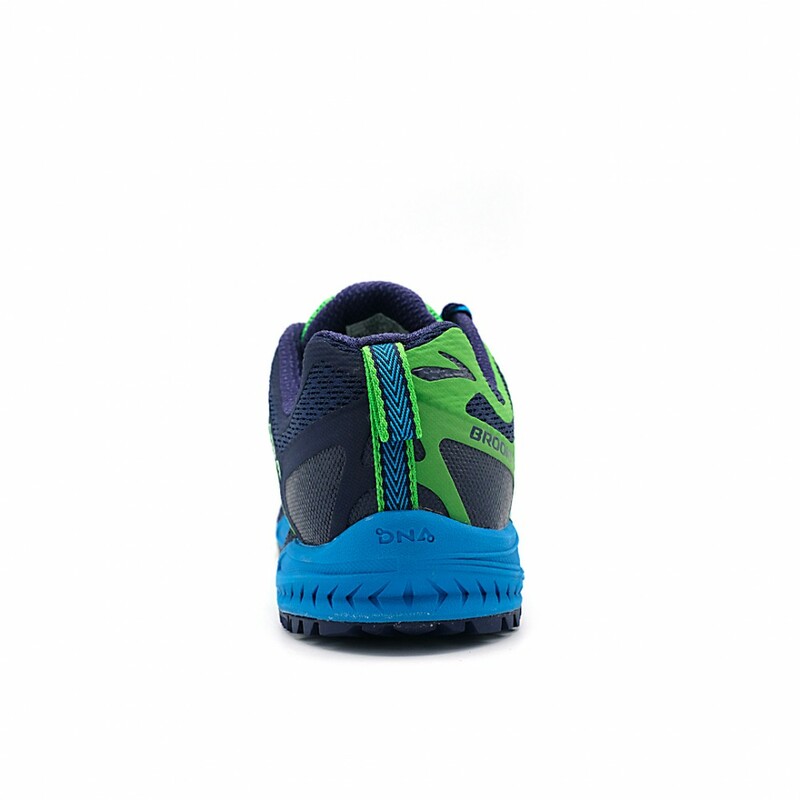 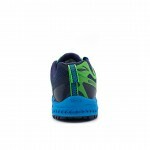 New to this edition of trail shoes for women is a redesigned forefoot for improved durability.